Electroweb Solution provides different types of software. We provide customized and readymade software in Gujarat. We are providing services all over Gujarat. We are also providing fully customized Software like Medical Billing Software, Restaurant Billing Software, School Management Software, College Management, Supermall Billing Software, Accounting Software, Hotel Booking & Billing Software. We are experts in rapid custom development of web-based, distributed and standalone applications designed to meet your organization's specific requirements and business needs.We have experience with working with broad range of customers, from individuals to some of the world’s largest companies. 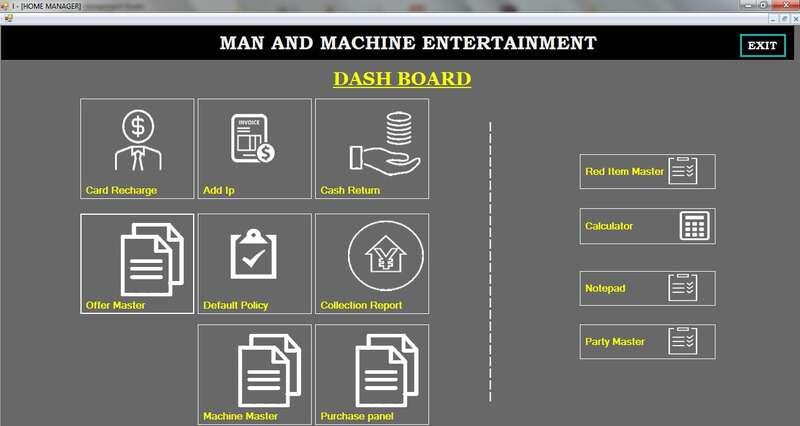 Software includes various modules like Card Recharge, Add IP, Cash return, Offer master, Collection report, Default Policy, Purchase panel etc. 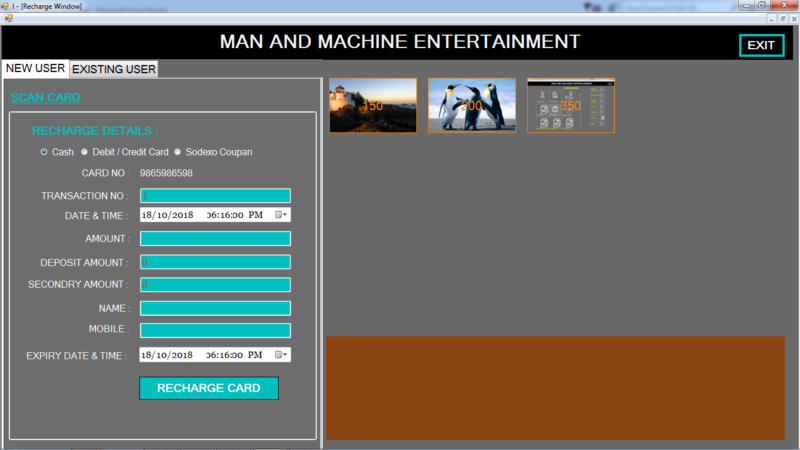 This software is customizable and will be tailored according to your requirements. Game zone POS software solution is scalable, robust, intuitive, and feature rich.Our solution provides stable, Business management software to manage and track all your inventory with increased cash flow and maximise your profits. © 2014 electroweb.in . All Rights Reserved.